Eddie Miller is a lifelong resident of the Greater New Orleans area, and currently resides in Old Gretna. 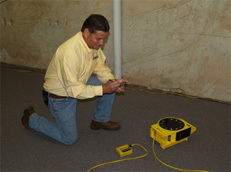 He is a graduate of Delgado Community College and the Building Inspection Institute. 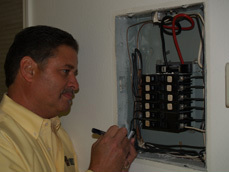 Eddie has over 30 years of experience in the mechanical and engineering industries, which has prepared him to provide his clients with a level of professionalism unmatched in the inspection industry. 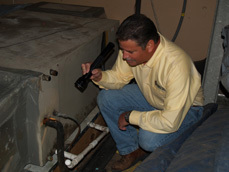 Eddie is a Louisiana Licensed Home Inspector (LSBHI #10453) and certified termite inspector for the State of Louisiana(#101142). 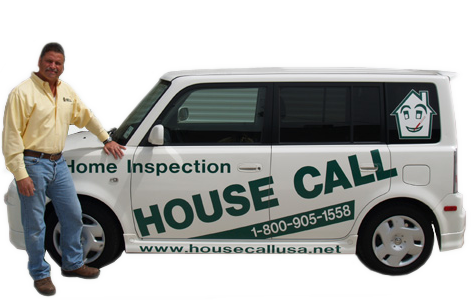 Eddie is ready to provide you with a quality home inspection, working with you as a partner in your successful real estate transaction.